Collie Construction is more then a full-service general contractor. We are a team of dependable home remodeling professionals equipped to build and add on to your home to bring your vision to life. 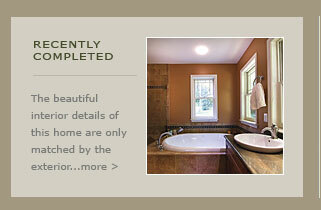 Throughout Chester and Montgomery County, Collie Construction has added beauty and value to homes just like yours. Your home is your life. It’s the place where you raise your children, entertain your friends, and relax after a long, tough day. Every square foot is filled with good memories. So when you’ve finally outgrown your space, the smart decision is to stay and renovate rather than move. Collie Construction will maximize your space. We’ll turn your cramped kitchen into a gourmet showcase or create the ultimate media room for your new flat-screen TV. Life can’t stop when a major renovation project begins. Collie Construction will make our presence in your home as clean, comfortable and un-intrusive as possible—for you, your children and pets, and your neighbors. We are an active National Association of the Remodeling Industry (NARI) member. There’s a reason why Montgomery and Chester County homeowners choose Collie Construction as their preferred full-service general contractor. A specialist in home additions, Collie takes the hassle and frustration out of the building process. Living through a home addition or major remodeling project will either be a pleasant or stressful experience—depending on your choice of contractor. Choose a builder who will protect your time and money. Collie Construction respects deadlines, keeps expenses in check, and provides a level of service that is unmatched in Southeastern Pennsylvania. on-time performance and on-budget completion. As your partner and advocate, Collie works with you every step of the way—from obtaining permits to providing FREE periodic inspections after completion. Most Montgomery and Chester County builders view this attention to detail as unnecessary handholding. This best of breed contractor knows it’s good business. Your home is your single biggest financial investment. A beautifully designed addition boosts your home’s resale value. Leading Philadelphia area architects recommend us to their clients with confidence. We begin every home addition by thinking hard about it’s impact on your home’s interior and exterior. 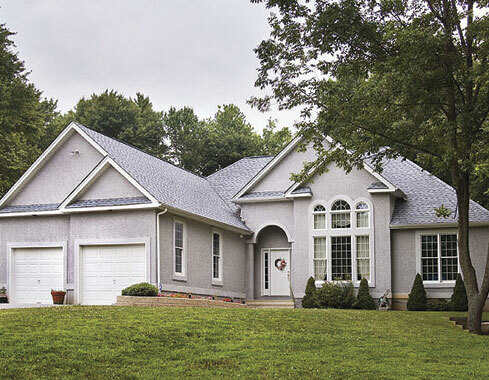 A Collie Construction addition blends seamlessly with your existing home and landscape. We’re passionate about bringing your ideas to life. Talk to us about expanding or renovating your home. We’ll keep your best interests covered—from concept to completion. Creating custom details that merge style with functionality. In short, we build rooms that we would want in our own homes. We do it all with sensitivity to your living environment and your family. From elegant coffered ceilings to fieldstone fireplaces, we’ll build a space that is uniquely yours. © 2008 Collie Construction Inc.